Can I Self Tan Over My Natural Tan? 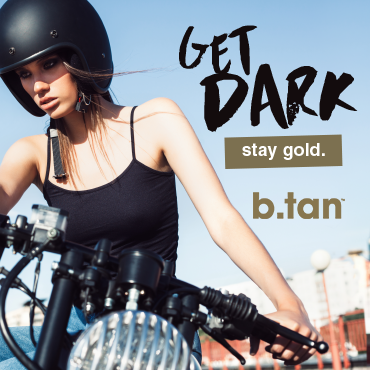 There’s no reason why you can’t apply sunless tanner over a suntan – you’ll deepen your existing colour, creating a richer, layered hue that balances out an uneven complexion. But remember that this won’t make your tan last any longer; it will simply make it darker. This is because self-tanner is ‘grabbed’ by only the top layer of skin cells on your body that flake off and are replaced by new ones every 7-10 days. Your suntan and your fake tan will therefore fade away in unison as the uppermost layer of skin cells are sloughed off over the course of a week or so. It won’t be the case that your suntan will fade first followed later by your fake tan. If you want to use self-tanner on skin that has started to peel following a touch of sunburn there are a few points to remember. Don’t be tempted to apply fake tan over your skin during the peeling stage because the end result will look patchy as your old skin cells are shed and new ones formed in their place. It’s best to wait a week until the top layer of skin cells on your body have sloughed off to reveal the fresh skin beneath. This will ensure that your tan lasts as long as possible. Of course you can prevent your skin from peeling from the very beginning by choosing a fake tan over a tan in the sun. A tan that comes from a bottle lasts just as long and produces the same caramel-coloured results without any of the nasty effects like sunburn, skin cancers and premature ageing. 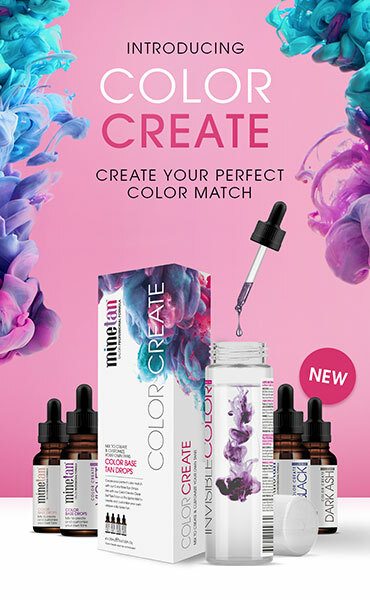 Plus you can top-up your colour as often as you like even when the skies are grey and cloudy.